Researchers at The Korea Advanced Institute of Science and Technology have reported a high-performance and transparent nanoforce touch sensor by developing a thin, flexible, and transparent hierarchical nanocomposite (HNC) film. The research team says their sensor simultaneously features all the necessary characters for industrial-grade application: high sensitivity, transparency, bending insensitivity, and manufacturability. 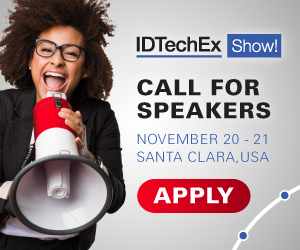 For more information see the IDTechEx reports on Wearable Sensors 2018-2028 and Printed and Flexible Sensors 2017-2027.